VA Disability Claims – New Study – Expand Agent Orange List? A new study recently found a close correlation between Agent Orange exposure and high blood pressure. A study was published recently by VA researchers in the Journal of Occupational and Environmental Medicine. 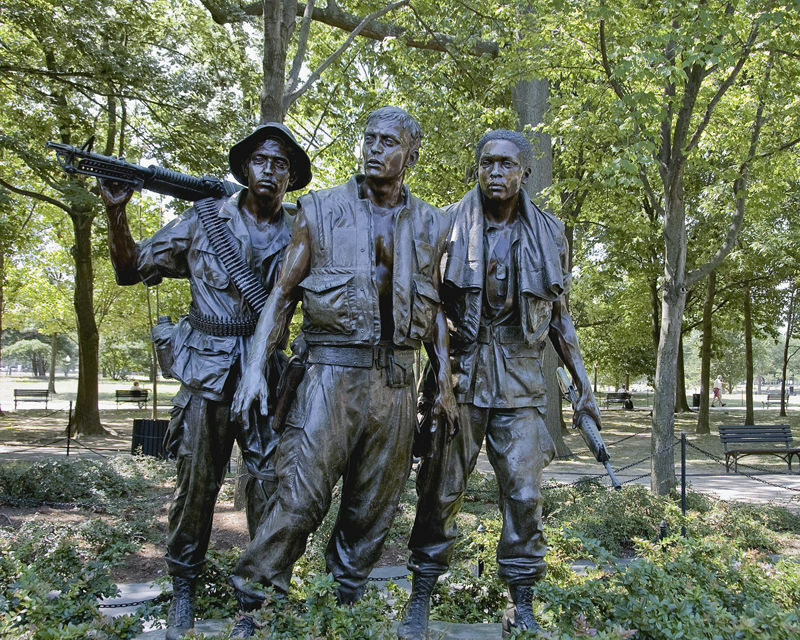 This group of researchers found higher rates of hypertension among members of the Army Chemical Corps who handled Agent Orange during the Vietnam War. They compared these service members with those that were not involved in handling the Agent Orange. Furthermore, Chemical Corps members who served in Vietnam but did not spray the chemicals also had a higher rate of hypertension than their peers who served outside Vietnam. The researchers concluded that the statistical significance of these findings was such that it could lead to adding hypertension as something known to be associated with Agent Orange exposure. Agent Orange and its consequences have continued to be controversial amongst veterans ever since the end of the Vietnam War more than 41 years ago. Researchers continue to assess the diseases that could be linked to Agent Orange. Currently, the group is researching and considering evidence that may link bladder cancer, underactive thyroid, Parkinson’s-like symptoms, and hypertension to Agent Orange exposure. Some sources indicate that hypertension is one of the most common ailments affecting veterans who are seeking healthcare at the VA. As a result, any changes in the regulations that could add presumptive service connection for hypertension could result in thousands more veterans obtaining service connection for this ailment. The service use Agent Orange was primarily undertaken by Air Force planes, but the Army Chemical Corps also sprayed the herbicide from hand sprayers and helicopters. Some of the data shows that Army Chemical Corps members who sprayed herbicide in Vietnam had a rate of hypertension of 81.6 percent. That figure compares to 64.6 percent among Chemical Corps members who did not serve in Vietnam and did not spray the herbicides. Researchers opined that the difference could not be explained by other variables. An internal working group of scientific experts within VA had recommended to the Department that it should award service connection benefits for veterans suffering from those conditions, which included hypertension. But reports indicate that superiors at the VA changed course and recommended against adding those disabilities to the list of Agent Orange diseases. The only one they conceded to put on the list was Parkinson’s Disease. And then later in 2009 VA Secretary Eric Shinseki did indicate that they would allow ischemic heart disease to go onto that list as well. So the study that was recently published has confirmed what many inside VA had suspected, and that is that there is an association between Agent Orange exposure and hypertension. With the addition of hypertension as a potential disease associated with Agent Orange exposure, this would open the door to service connection for a lot of the residuals that often come from hypertension. This could mean secondary service connection for residuals of a stroke or for kidney failure and other things known to be associated with hypertension. Although hypertension and in and of itself is relatively inexpensive to treat with medications, it does have the profound ability to pose great risk for other more life changing health problems as I’ve noted. In some recent developments with respect to hypertension continue to underscore the long-term health effects of service in Vietnam and exposure to Agent Orange. If you or someone you know is suffering from metabolic disease and other conditions that you believe to be associated with Agent Orange exposure, it is imperative that you contact a qualified veterans’ disability attorney right away to discuss your case.